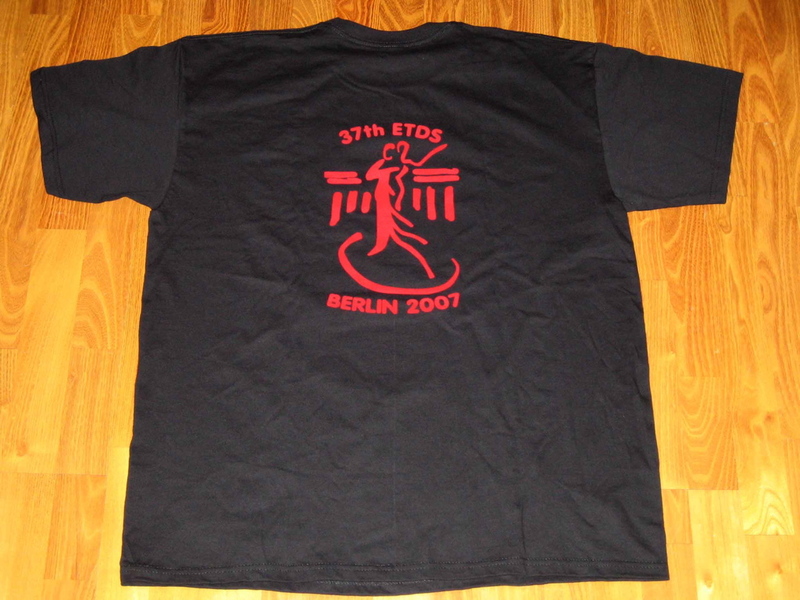 ETDS stands for "European Tournament for Dancing Students" and describes tournamens which take place twice a year (at whitsun and in autumn). About 450 participiants come together and compete in latin and ballroom dancing in three breitensport classes and the "open" class for former breitensport members. We found a lot of stuff. So please take a look at the Lost&Found page. It's not possible to add or remove participants anymore. Please take a further look at the locations page for an updated approach description (the address of the entrance of the school changed!). Have a good journey and see you this evening!!! to set them onto a waiting list. As you may have noticed, some of these rules were a joke! We published them for the mere fun of it. Hope you enjoyed it. We pray that no one really dances in white socks in the tournament!!! You'll find the April fools rules here. After less than three weeks, 19 teams with more than 250 participants are registered. The current participant list is available here. 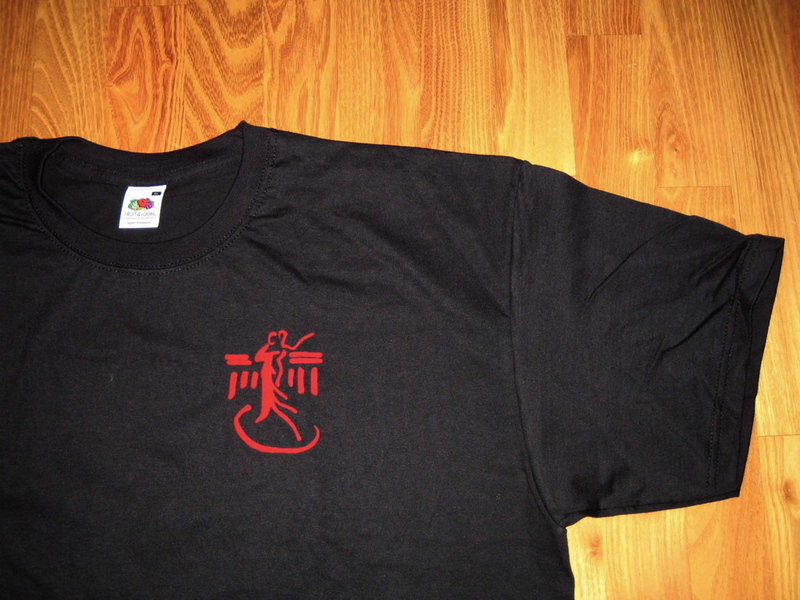 The t-shirt is avaliable for men (as on the pictures) and women (with v-neck) and costs 12.50 €. 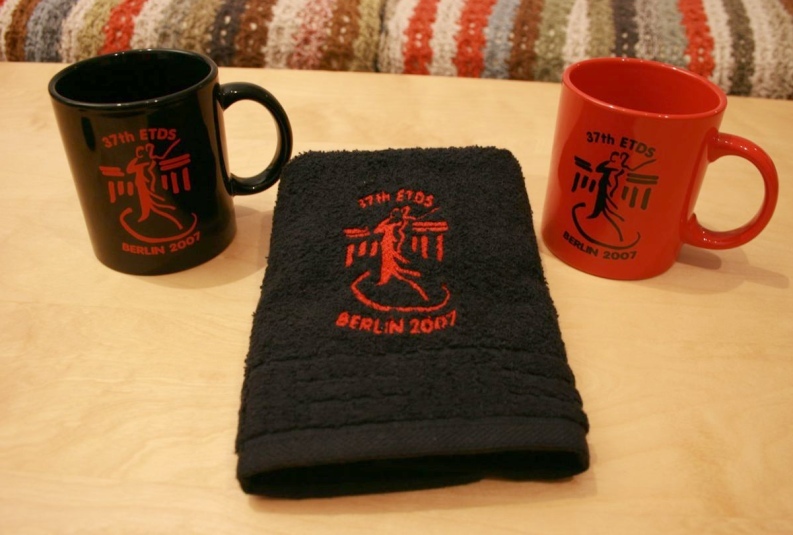 Please order it with your registration.